More from Ora: Inside Drone Warfare: Whose Interests Are Being Served Best? 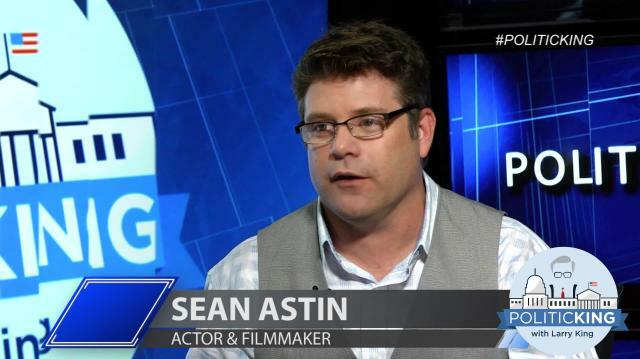 Actor & filmmaker Sean Astin ("The Lord of the Rings") tells Larry King about his twitter argument with fellow actor Adam Baldwin over the recent violence in Baltimore. Are U.S. College Campuses the New Breeding Ground for Jihadists? A Fix for Congress' Partisan Divide?